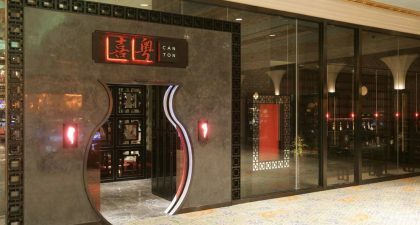 Located inside the Venetian Macao, Canton is a Chinese restaurant serving Chinese cuisine with healthy ingredients. 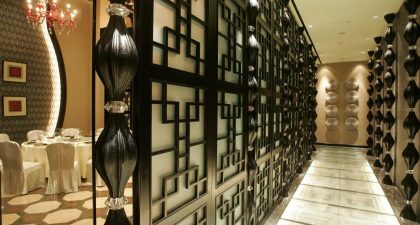 The restaurant’s interior is styled after traditional Chinese elements. 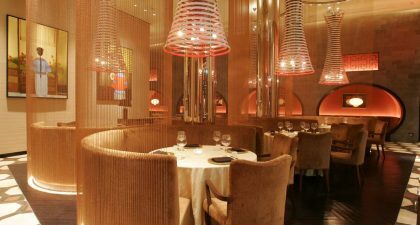 The restaurant has earned itself a mention in the 2017 Michelin Guide. Must-try dishes here include the Crispy Fried Chicken, Stir-fried Australian Scallops with Vegetables, and the Stir-fried Diced Pork Loin with Chilli and Baby Leek. Visitors here should note that the restaurant is located in the corner of the Venetian’s gaming floors and might be tricky to find.